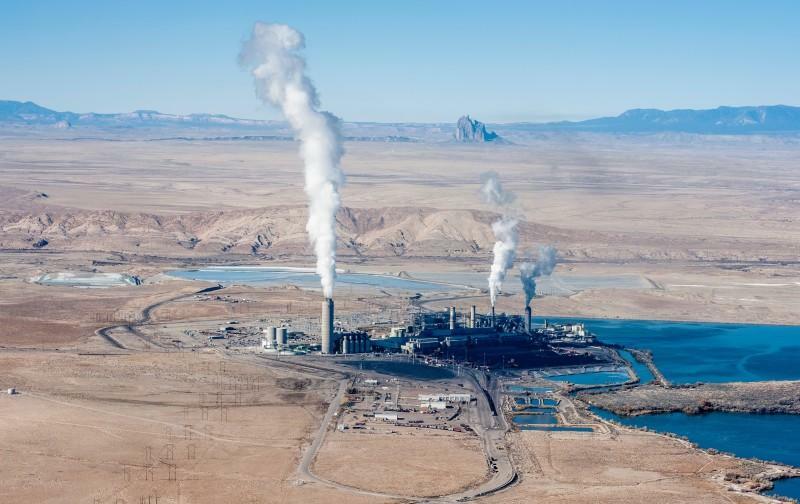 The Navajo Nation bought a 7 percent stake in the Four Corners Power Plant near Farmington, N.M. in July for a reported $70 million. The study by the Institute for Energy Economics and Financial Analysis cites declining energy production at the aging Four Corners Plant. Low long-term natural gas prices and the growth of renewable power sources could also make the generating station less profitable. The report predicts losses for the tribe of more than 20 million dollars a year between 2020 and 2027. The Navajo Transitional Energy Company acquired a 7 percent stake in the plant last July for a reported $70 million. It’s the only time a Navajo Nation-owned enterprise has invested in such a facility. The Energy Company calls the study flawed and says there’s strong demand for the power produced at Four Corners.  It comes as the tribe considers purchasing the Navajo Generating Station near Page, which is set to close in December 2019. Its current owners voted to shutter the plant as coal-produced energy has become more expensive.